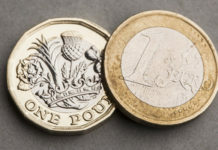 Sterling to Euro rates rose slightly during yesterday’s trading session following some positive news surrounding the Brexit. President of the European Council Donald Tusk announced on social media that the draft agreement had been agreed in principle which is good news and hopefully means talks can progress this weekend at the latest EU summit due to be held in Brussels. 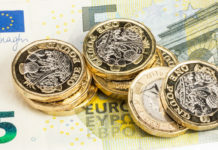 The Pound briefly touched above 1.13 and although the gains were short lived the Sterling remained relatively strong against the Euro throughout yesterday afternoon. One stumbling block for the talks to progress this weekend could be Spain’s issue with Gibraltar. They are looking for assurances over Gibraltar and have threatened to veto any agreement until a clearer picture comes out. Brexit is clearly the over-riding factor for the movement of Sterling to Euro exchange rates, however they are also being influenced by what is happening in Italy. 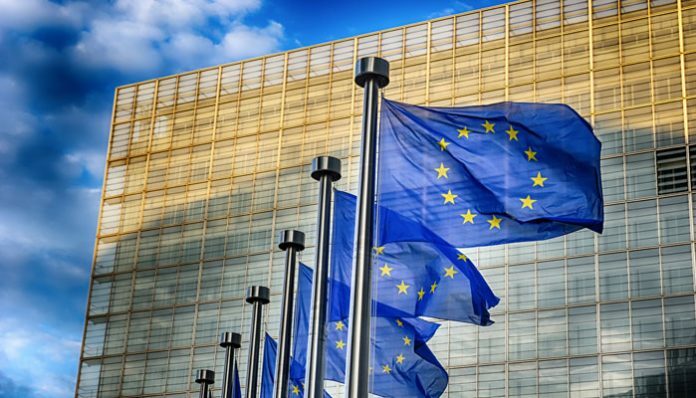 The European Commission has rejected Italy’s amendment to its budget proposal and this could mean that the EU could impose fines on the country which will likely cause tensions between both sides. Over the next two weeks the EU will be left to decide what they do in terms of any sanctions against Italy and as we are in unknown territory it will be interesting to see what will happen in terms of coming to a resolution. Previously, both France and Germany have both broken guidelines set out by the EU without being penalised so if the EU decides to carry out any penalty this is likely to cause some upset in Europe as many will see this as favouritism. Yesterday it was announced that European consumer confidence figures hit their lowest level since 2017 falling to -3.9 which was worse than expected by -0.9. Earlier this morning Eurozone Services and Manufacturing data for November both came out worse than expected and this has seen the Sterling to Euro rate rise slightly already this morning. 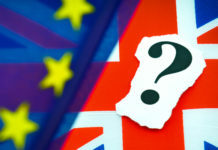 Overall the most important news which will influence Sterling vs the Euro will be this weekend’s EU summit, so make sure you’re well prepared for a lot of volatility ahead.